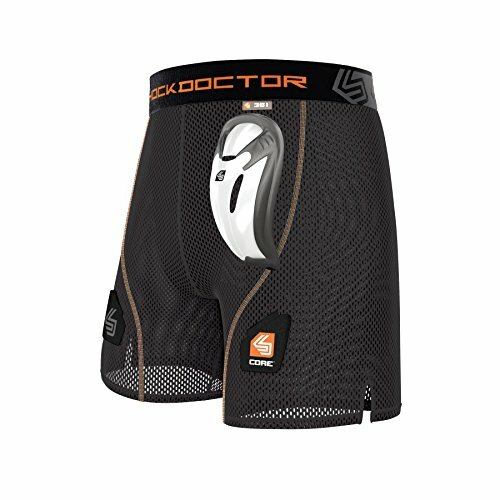 Ideal for Hockey players seeking a roomier short, the core loose Hockey short provides comfort and support in a ventilated, relaxed fit. The core flex pocket supporter offers enhanced comfort and range of motion. Constructed with super-ventilated moisture-wicking mesh fabric, chafe-free flat-lock seams and comfort-fit waistband. Four folding hook and loop tabs secure socks.